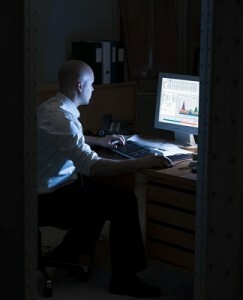 Sleep Smarter - Page 2 of 56 - Your very own sleep center! 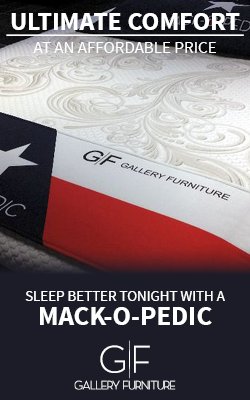 Your very own sleep center! 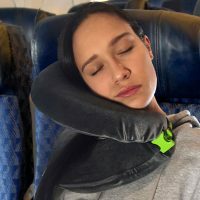 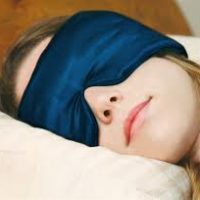 Is a sleep mask the right choice for me?